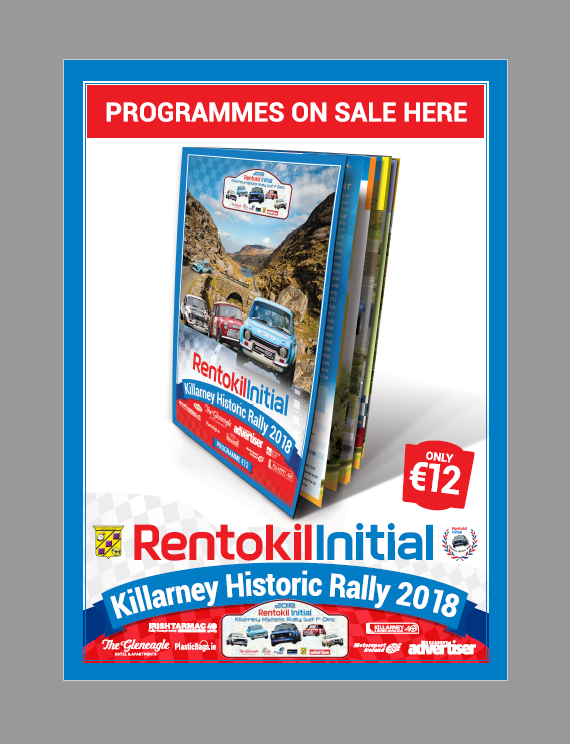 We ask that you obey all instructions of safety marshals, spectator marshals and Gardai officers in relation to your safety and that of others. Please make sure you dress to take full account of the weather. Also remember to wear sturdy footwear for typical forest conditions. Please be aware that the weather at the time of the event can be wet and extremely cold especially for the early morning and late afternoon stages. Respect the signs and the tape. Prohibited area MEANS prohibited area. 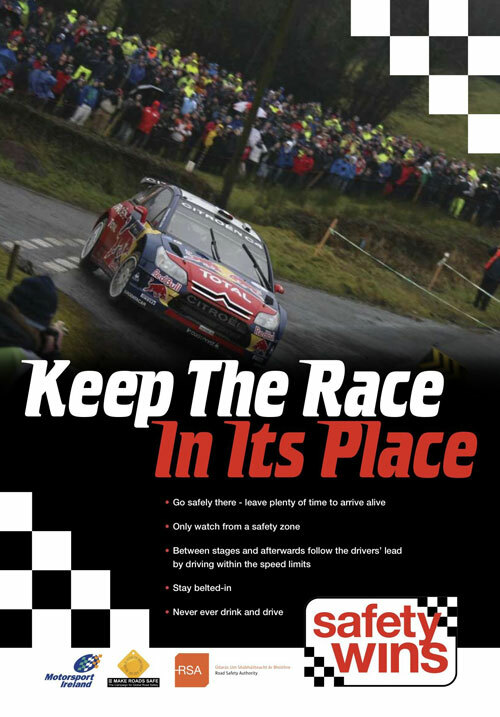 Listen to the marshals – they are there to help you and ensure the event runs within the safety guidelines prescribed by the FIA and the MSA, the governing body of UK Motor Sport.